Newly remodeled Condo in The Pines at D'Adrian. Entry foyer. Two bedrooms, three full baths. Features newly remodeled kitchen Quartz counter tops with appliances and breakfast area, living room with gas fireplace and dining area. Vaulted ceiling. Master bedroom with walk in closet and full bath newly remodeled with quartz vanity top. Main Level laundry. 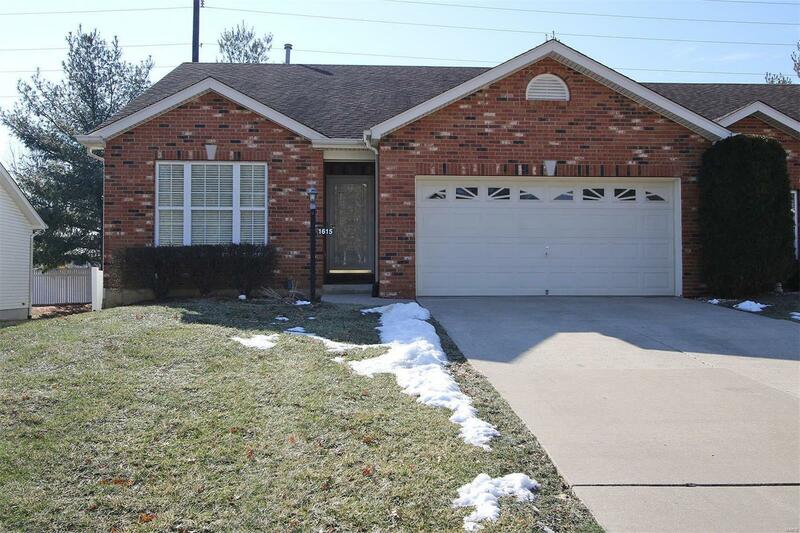 Lower level features large family room, bonus room, full bath that has been remodeled and ample storage. Two car attached garage, back patio. Sprinkler system in yard. Seller has paid assessment for new roof being installed in the spring. All new wood floors on main level.